CALL MARTIN AND HAYLEY NOW TO BOOK YOUR TABLE ON 01604 781263, OR JUST POP-IN. Ales and trails UK have just published a new walking route that takes in the White Swan. 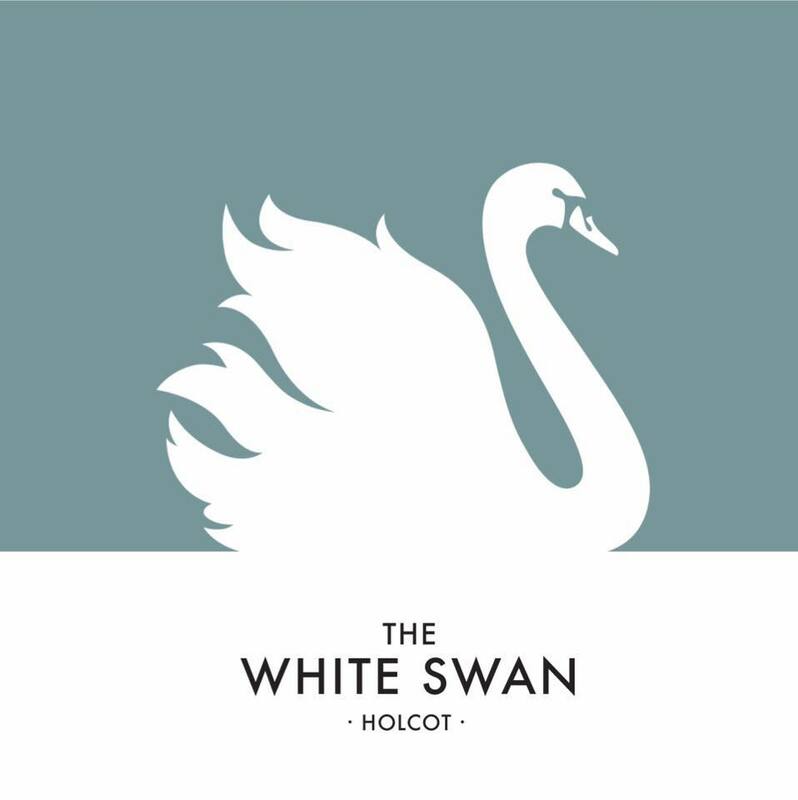 The White Swan has it’s own Facebook page!! It is with regret we have to cancel our Quiz night...again!! We have decided to give April a miss and start afresh next month. Sean Grew...with Julie on the electric fiddle!!! Our sincere apologies but due to work being carried out we have to reschedule Quiz Night.